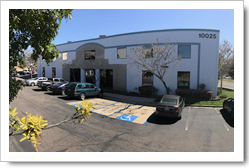 The heart of of San Diego Printers is the people who make all the tools and technology work. Our employees are people who care - and who really know the printing business. Our sales people do not hesitate to roll up their sleeves and work in production. This can do spirit provides the service and quality our customers have come to expect. Welcome To San Diego Printers! and one of our sales representatives will assist you with your questions and printing needs.